JB Gill of JLS and his girlfriend Chloe have been doing daredevil sports out in Australia. 25. 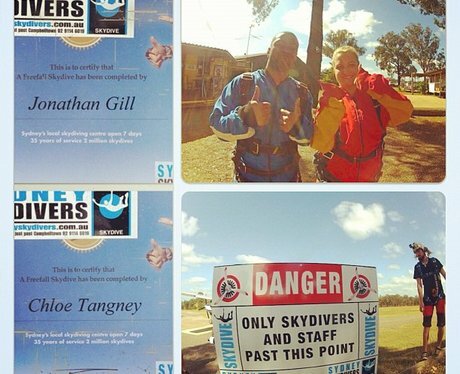 JB Gill of JLS and his girlfriend Chloe have been doing daredevil sports out in Australia.